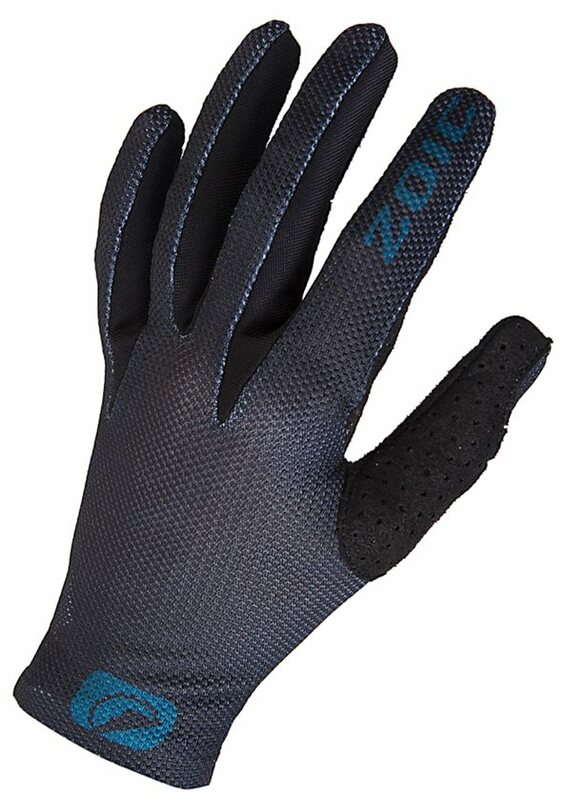 A lycra cuff makes Zoic's Divine Glove easy to put on and take off, while the highly useful silicone grippers keep them firmly planted on your bars. 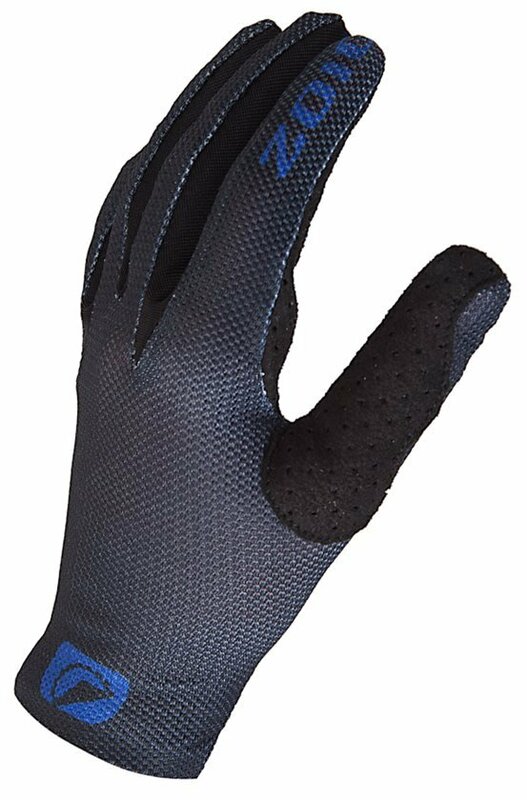 On the back of the hand you'll find breathable mesh, while the palm features tough but reliable synthetic leather. Made of spun Polyester, Nylon, and Spandex, they're just the right combination of comfortable, breathable, and stretchy.